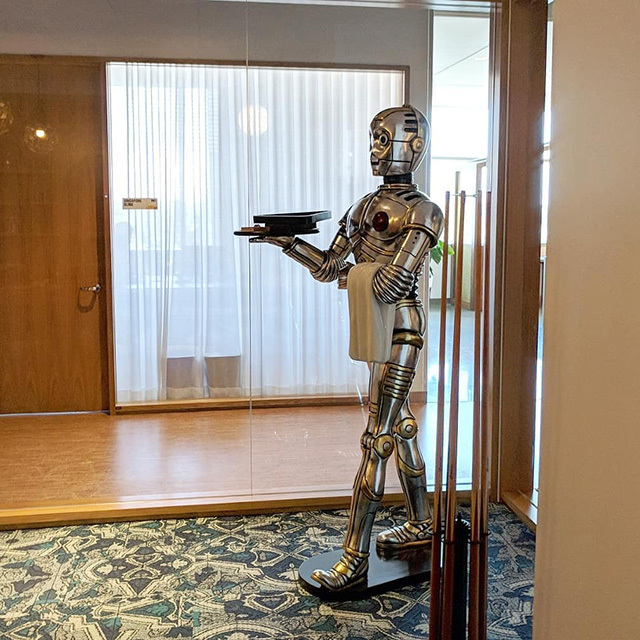 I am not sure which Google this is at, but they have a A C-3PO from Star Wars on display in one of those offices. This might be in the Google Japan office, I am not sure. It was posted on Instagram by Mariko1234 who said it was on the fifth floor, well - maybe. It seems to be part of the Google Cloud offices.